French edition comes with a 3 tracks promotional maxi CD. Although not listed, Would You Like To Be There is the Acoustic Version. Mixed @ Studio 4, Conshohocken, PA. Recorded @ Sound City, Van Nuys, CA & Disgraceland, Santa Barbara, CA. Published by Say Ten Cents Music (ASCAP). 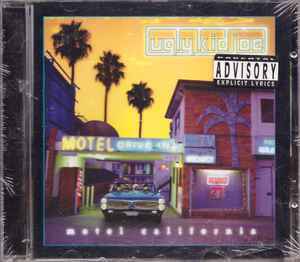 Some copies have sticker "Parental Advisory Explicit Lyrics" on front cover.